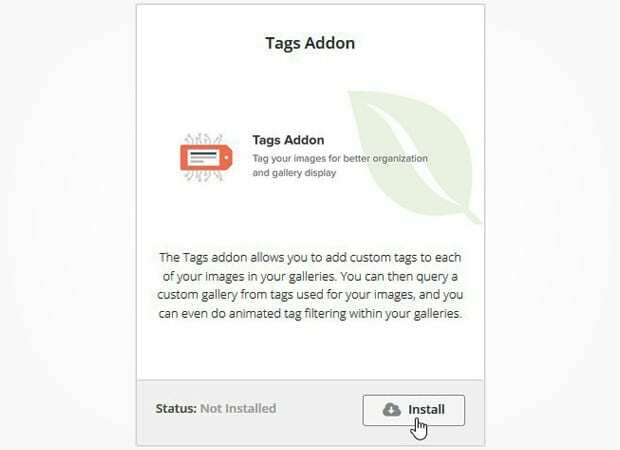 Do you want to add tags to your images in WordPress galleries? 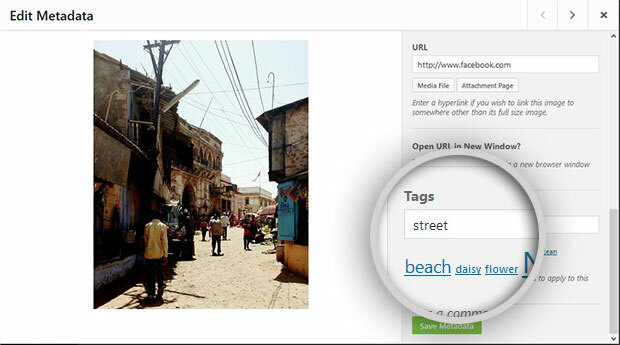 With image tagging, you can give your visitors a way to sort through them easily. 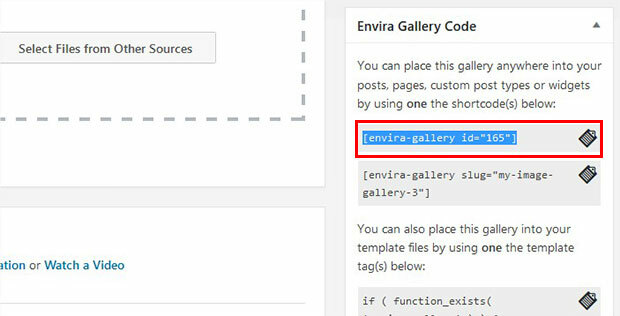 In this tutorial, we will share how to add gallery tags in WordPress by using Envira Gallery. By default, you can’t tag images in WordPress. You need a plugin like Envira Gallery that has a Tags addon. It allows you to add media tags in your image gallery. 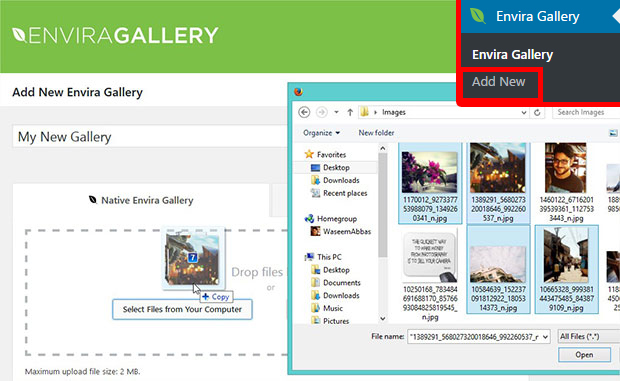 First thing that you need to do is to install and activate Envira Gallery plugin on your site. You can learn more about installation in this guide on how to install and activate Envira in WordPress. Upon activating the plugin, you should go to Envira Gallery » Addons to install and activate the Tags addon. To access this addon, you must have Envira Silver or higher license. Check out this guide on how to upgrade your license. Next you should add a new gallery for image tagging. 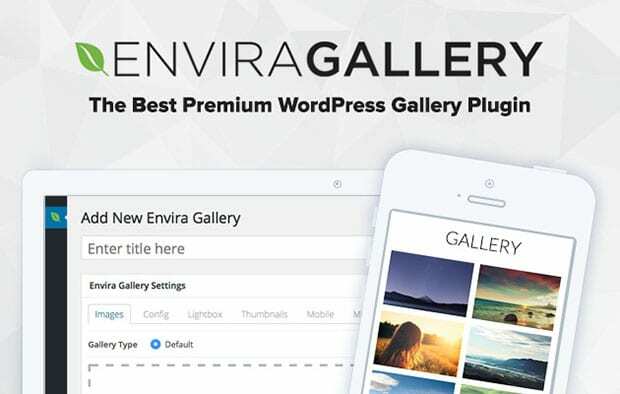 You need to go to Envira Gallery » Add New to create an image gallery in WordPress. Simply add the title and drop your photos in the Native Envira Gallery section. To learn more about the settings, you should check out this guide on how to create an image gallery with thumbnails in WordPress. After adding photos, you can scroll down to Images tab and click on the edit (pencil icon) option. You’ll see a popup to edit metadata of the photo. Here you can add your tags list for this image and hit the save button. Repeat the same for all the photos. Once you are done with adding tags to your images, simply click on the Publish button and copy the shortcode from Envira Gallery Code widget. Now you should go ahead to Pages/Posts » Add New or edit an existing page/post, and add the shortcode in the visual editor. 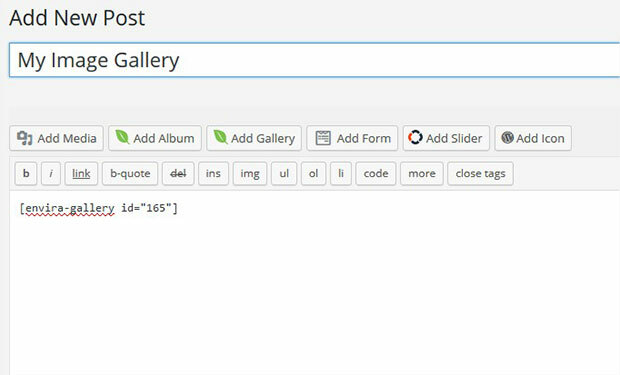 We hope this tutorial has helped you to learn how to add gallery tags in WordPress by using Envira Gallery. 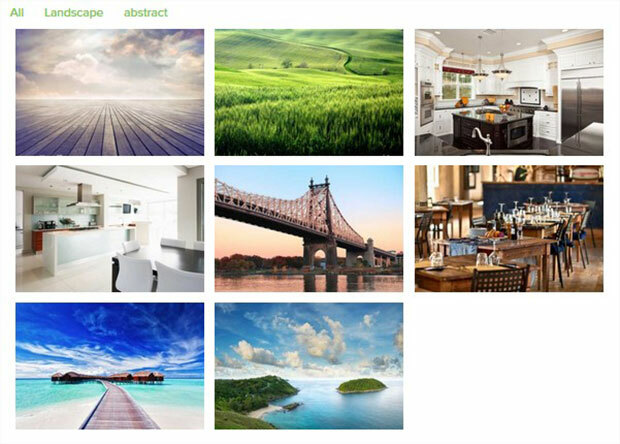 You may also want to check out our guide on how to create an image gallery for categories in WordPress and learn about the best WordPress hosting for your site. is it possible to tag a selection of pictures? Thank you. Hi, Waseem, thank you for the answer. I make my photo site and i have a lot of pictures i want to tag. The question is if it is possible to make a group tagging, not just one by one. My archive is about 10 000 pics so i would die to tag everyone manually. Second question. Is it possible to get default tags from file info. When i use photoshop to edit pics i use the file info menu to put keywords. So do they come with the picture as default tags. I was trying to find detailed description of Envira and couldn’t find it. Is it possible – with Lightroom addon – to import some or all tags from Lightroom and use them in Envira envirovment ? Is there a way that will just add the tags for the keywords off the metadata from the photos? All my tags are showing up vertically when my page is done loading, unlike the example in this page, where they are aligned horizontally. Very unconvenient, takes lots of room in the page and being very unaesthetical. I don’t see any options to have them displayed horizontally in the Tags tab.